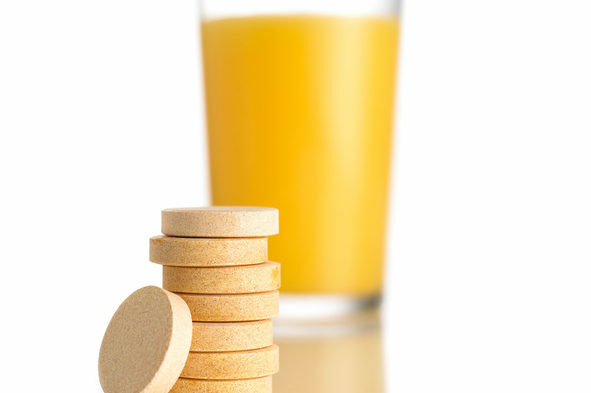 Vitamin A supplementation likely does not reduce chemotherapy efficacy and, for many patients, is unlikely to cause harm. This fact sheet focuses on oral vitamin A dietary supplementation rather than topical or oral retinoids that are already included in conventional treatment regimens. 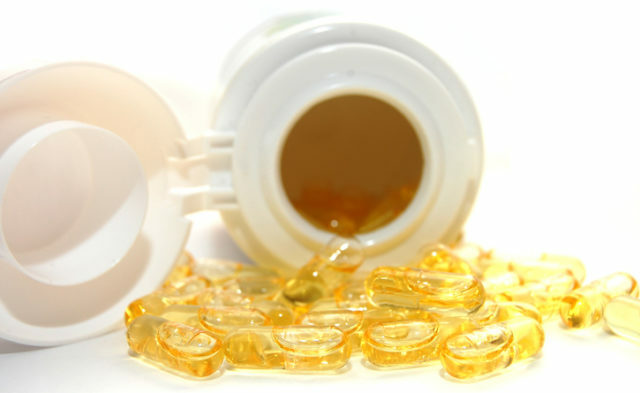 In 2013, the Agency for Healthcare Research and Quality published a systematic review for evidence of vitamin, mineral, and multivitamin supplements for the prevention of cardiovascular disease and cancer.2 The review evaluated 103 articles of 26 different studies, which included 3 fair-to-good quality randomized controlled trials (RCTs) and 2 cohort studies of vitamin A supplementation. In the CARET trial, which was the only study to evaluate incidence, vitamin A (25,000 IU daily) plus beta-carotene (30 mg daily) was associated with an increased risk of lung cancer incidence and mortality after 4 years, with the mortality risk persisting up to 6 years. But another RCT, SKICAP-AK, found no increased risk of all-cause mortality with vitamin A supplementation (25,000 IU daily). The other studies did not evaluate cancer incidence or mortality. A Southwestern Oncology Group (SWOG) study randomly assigned 153 patients with chronic phase–chronic myeloid leukemia to receive chemotherapy (oral pulse busulfan) or chemotherapy plus vitamin A supplementation (retinol 50,000 IU daily).3 Vitamin A supplementation non-significantly improved the median progression-free survival (PFS; 46 vs 38 months; P = .11) and median overall survival (OS; 51 vs 44 months; P =.081).